Switch off the genome editor when you’re done - HDBuzz - Huntington’s disease research news. Genome editing is a much-discussed frontier in medical science at the moment, with ‘DNA surgery’ having the potential to treat or cure genetic diseases like Huntington’s. Here we look at what this technology can currently do and discuss the challenges that still lie in the way. We’ll also discuss how a team of Swiss scientists have recently developed a way to switch off the genome-editing machinery after it’s done its job. We are all made up of cells, and each cell contains a full copy of our DNA. Our DNA is the instruction manual for our bodies. It’s made up of four chemical ‘letters’ – A, T, G and C. The full instruction manual is known as the genome. Our cells read the sequence of chemical letters in DNA to make proteins, and the DNA corresponding to one protein is called a gene. Genome editing uses protein machines to cut DNA in precise places. Using it to edit genes in brain cells is complicated and risky though. And it doesn’t actually use robot arms. Huntington’s disease is caused by a mutation in the gene that’s a recipe for a protein called huntingtin. In people with HD, the sequence CAG is repeated too many times at the beginning of the gene. That causes cells to manufacture a harmful protein – mutant huntingtin. Wouldn’t it be amazing if we could edit that bit of DNA back to normal? This idea isn’t new, but recently tools have been developed that might some day enable editing DNA in people. Genome editing uses proteins called nucleases, which are molecular machines that cut DNA. 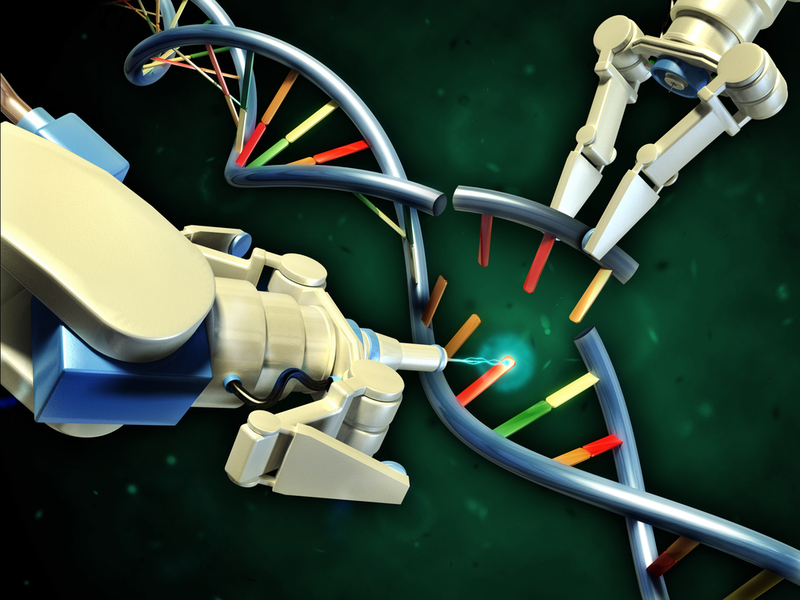 The technology that’s been making news recently is CRISPR. Its story goes back to the early 1990s when researchers found strange clusters of repeated DNA letters in bacteria. They called them CRISPRs, but they didn’t know at the time what they did. A while later, in 2002, scientists spotted that there are DNA instructions for making a nuclease very near these repeats. We call these nucleases ‘Cas’. Then in 2005, another piece of the puzzle fell into place when researchers discovered that the short sequences between the repeats weren’t from the bacteria themselves, but were actually viral DNA that had been added to the bacterial genome following an infection. It turns out that the combination of CRISPR and Cas (CRISPR/Cas) are actually a bacterial immune system – a weapon they use against viruses. When a virus infects a bacterial cell, the bacterium steals a little bit of its DNA and inserts it into its own genome between the CRISPR repeats. The whole sequence – CRISPR, viral DNA and nuclease cutting machine – becomes a weapon that can recognise the invading virus’s DNA and chop it up, preventing infection. Finally, in 2012, Jennifer Doudna and Emmanuelle Charpentier showed that by tweaking the DNA sequence in the middle bit, you can get Cas to cut DNA at any point you want. That part is like the Cas nuclease’s targeting system – hey presto, we’ve got a tailor-made genome editing tool! Human cells don’t have CRISPR or Cas, so to edit the human genome, first you have to teach the cells how to make these gene-editing tools. To do that, scientists package the DNA recipe for CRISPR and Cas into into a harmless virus and infect the cells with it. The virus injects the DNA into the cells. The cells manufacture the CRISPR and Cas editing tools, which then go to town on the cell’s own DNA, cutting it at the desired location. 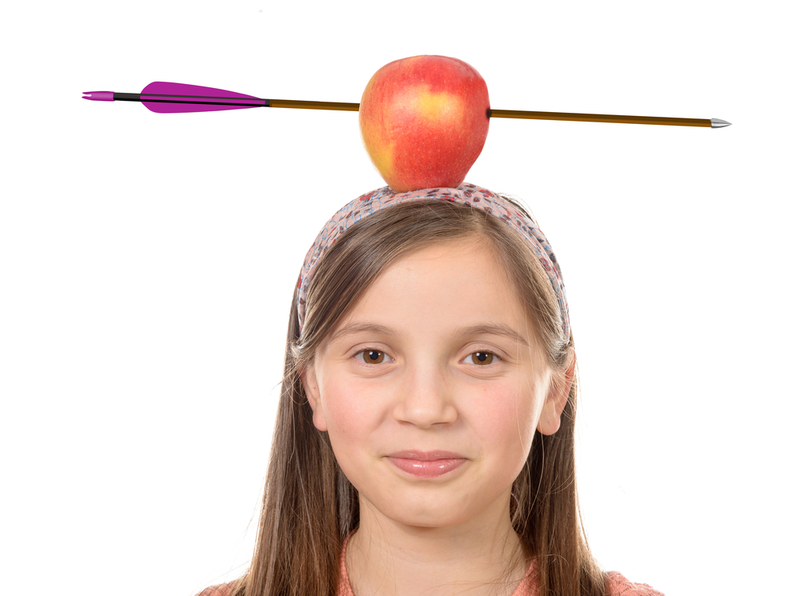 One big challenge is making sure Cas doesn’t hit the wrong target. If there is a DNA sequence somewhere else that is very similar, then Cas might cut that too. This means that in the process of trying to correct a mutation in one gene, you could introduce another one somewhere else – and that could cause a whole new disease. 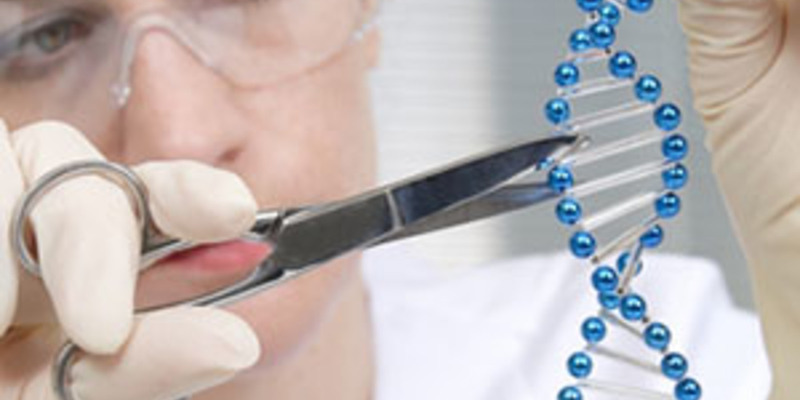 Genome editing has the potential to cure many diseases. Research is at an early stage, particularly in humans. In a recent study, Chinese researchers used CRISPR/Cas in human embryos to correct a mutation that causes the blood disease beta-thalassemia. The embryos were not implanted, but it did demonstrate that the human genome can be edited. 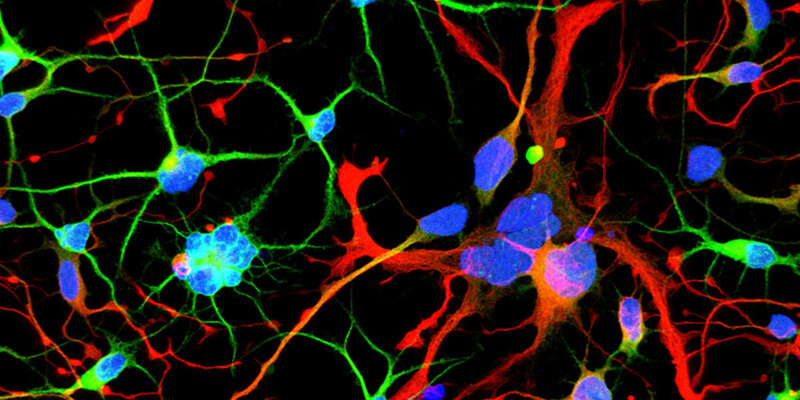 An exciting ‘huntingtin lowering’ trial is currently underway using a drug called an antisense oligonucleotide (ASO) to reduce the amount of huntingtin protein in brain cells. This method is sometimes called ‘gene silencing’, but this is not genome editing, because the drug doesn’t alter the brain’s own DNA. Genome editing would go a significant step further by treating Huntington’s disease at the DNA level. There are several ways to approach this. Ideally it would be possible to trim the long CAG repeat back to a normal length. However, although CRISPR/Cas is currently good at changing single letters in DNA, it cannot yet specifically target the expanded gene and reduce the number of CAG repeats. An alternative approach is to introduce the genetic equivalent of a STOP sign early in the HTT gene, so that its protein is not made at all. 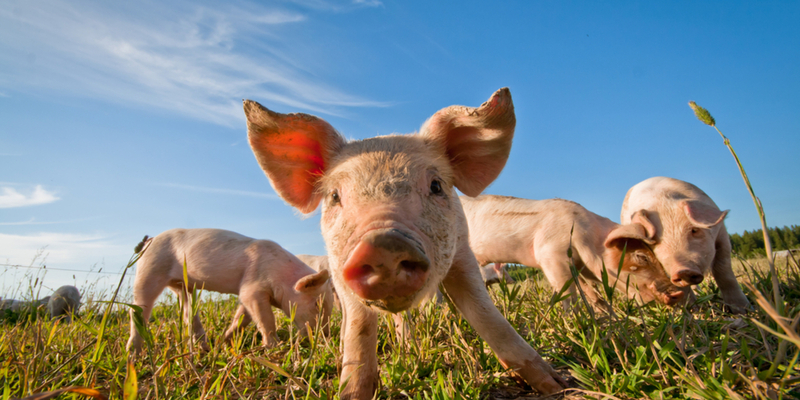 In theory, genome editing would permanently and completely stop the protein from being made. This may sound great, but it is potentially a double-edged sword, because once done it can’t be reversed, so if something goes wrong, it could have long-lasting effects. Once the DNA for CRISPR and Cas have been inserted into a genome, they stay there forever. This means that cells will continue to make the Cas nuclease, even though it is only needed to do one job - snipping the DNA of the cell in which it is floating around. After that, it is no longer needed. Sooner or later, there is the risk that the Cas nuclease might cut DNA somewhere it shouldn’t, introducing a mutation that could cause a disease. Also, remember that Cas originally came from bacteria. That means the human immune system might recognise it as foreign and try to attack it, triggering a dangerous immune reaction. Ideally, we want a CRISPR/Cas treatment that only works very briefly, editing the DNA in the chosen way then switching itself off. Nicole Déglon’s team from the University of Lausanne in Switzerland have developed a way of getting it to do just that. They developed a way to switch off Cas once it’s finished editing the HTT gene, thereby reducing the chances of it triggering an immune reaction or cutting somewhere it shouldn’t. The Swiss team’s cool idea was to make a CRISPR/Cas machine that targets the huntingtin gene – but with an extra CRISPR sequence that also makes the Cas nuclease target its own DNA. When it cuts its own DNA, the system inactivates itself. This extra CRISPR sequence, which they called ‘KamiCas9’ (yes, the name is a rather dubious pun on the word ‘kamikaze’), is made at a much slower rate than the Huntingtin-targeting one, so its effect is delayed. That means it first deactivates the huntingtin gene, and then about four weeks later the genome editing system shuts down. The edits made to the Huntingtin gene during the first four weeks will remain forever, but the eventual deactivation of the Cas nuclease reduces the chances of harmful effects later on. Where does this leave genome editing? Genome editing has huge potential to treat a wide range of diseases. However, if it is not done properly it could also introduce genetic problems into human DNA that would have untold effects for patients and future generations. Déglon’s team have made an important advance in switching off the editing hardware after it’s done its job. However, getting the gene editing system into the human brain is still a big challenge, and so is the risk that it will snip in the wrong place before it deactivates itself. Genome editing is an exciting technology that in the future might be a route to preventing Huntington’s disease, or even removing the risk for future generations. This new off-switch is one example of scientists working hard to improving the techniques all the time. The work to get genome editing ready to help families impacted by Huntington’s disease continues! Genome Editing The use of zinc-finger nucleases to make changes in DNA. 'Genome' is a word for all the DNA we each have. Cas The bit of a gene-editing system that cuts the DNA. It's a type of protein called a nuclease. Cas is short for 'CRISPR-associated'.